After finishing last week in a tie for 56th, Michael Thompson sits in fourth place on the Web.com Tour Finals money list. 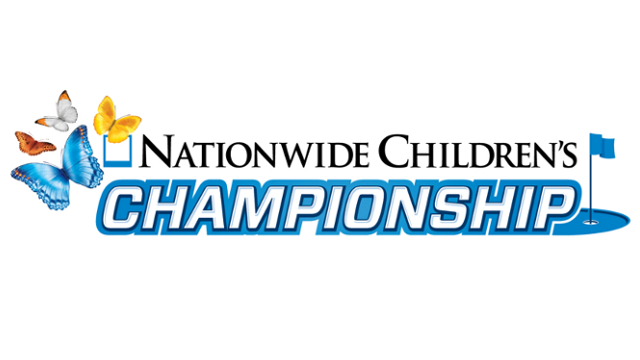 This week, Michael will be competing in the third of the four event finals series at the Nationwide Children's Hospital Championship. This week's tournament will be played on the Scarlet course at Ohio State University . Michael tees off at 12:42pm ET with D.H. Lee and Steve Marino.